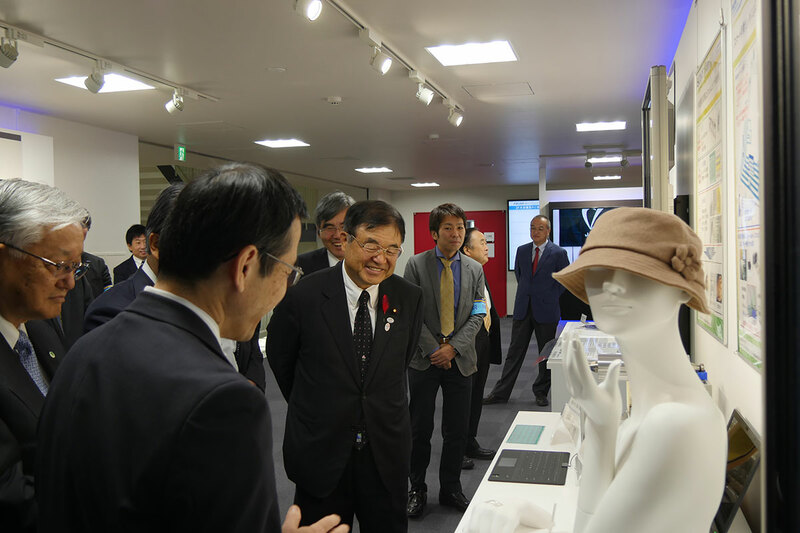 Research Center for Organic Electronics ＞ 【News Release】 A symposium for Frontier Center for Organic System Innovations (COI Program) and a preview for “Smart Future House” were held on Oct, 15. 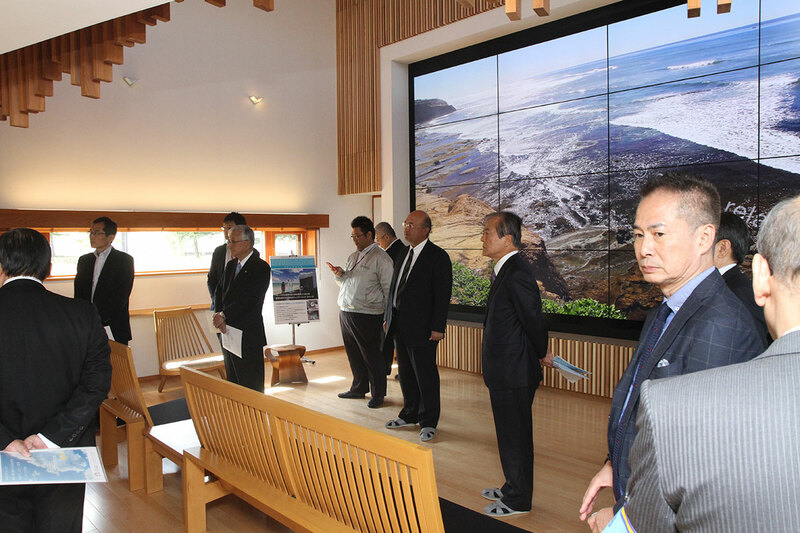 【News Release】 A symposium for Frontier Center for Organic System Innovations (COI Program) and a preview for “Smart Future House” were held on Oct, 15. 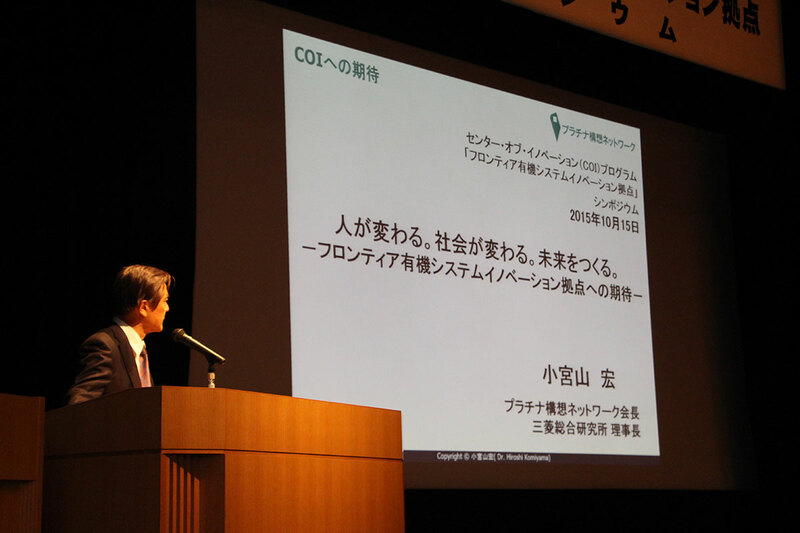 A symposium for Frontier Center for Organic System Innovations (COI Program) was held on Oct, 15 (Thursday) at Denkoku-no-Mori, Okitama Cultural Hall of Yonezawa City. 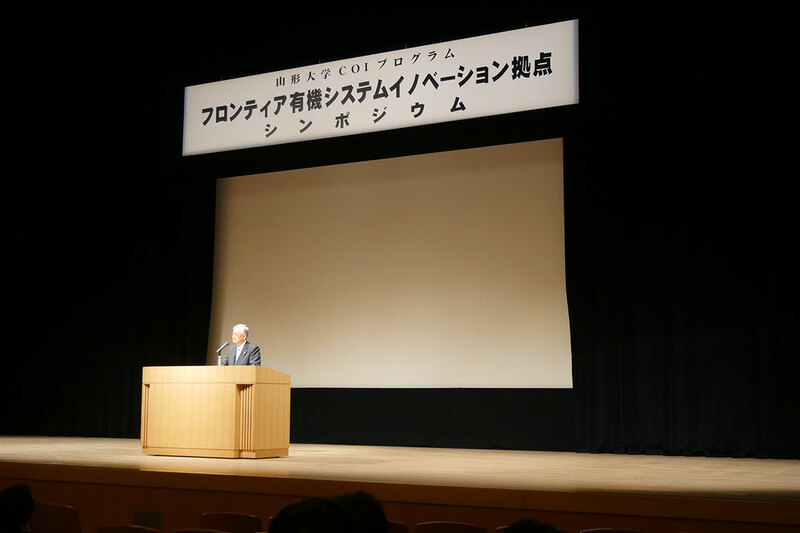 In this symposium, first Kiyohito Koyama, President of Yamagata University, had an opening address. 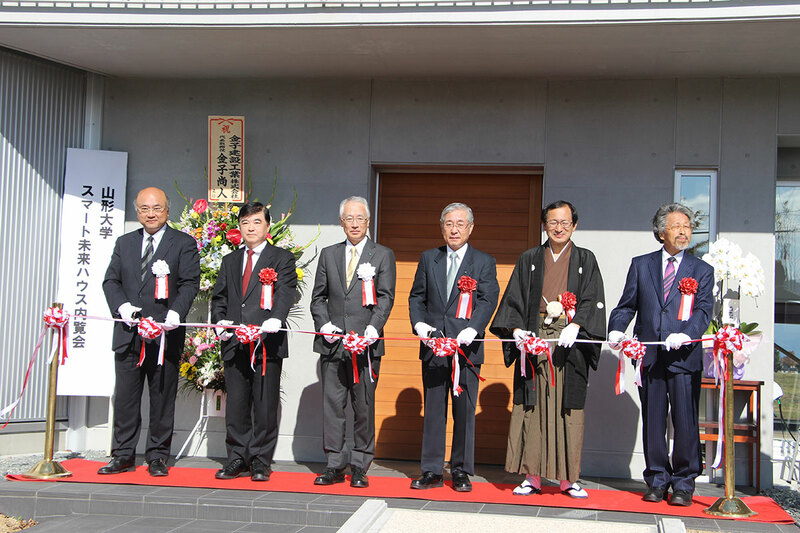 Next Toshiaki Endo, minister in charge of the Tokyo Olympic and Paralympic Games, Nobuaki Kawakami, the chief of Science & Technology Bureau, Ministry of Education, Culture, Sports, Science and Technoogy Japan and Masaharu Sumikawa, visionary leader for COI Vision3, 3 guests made congratulatory speeches. 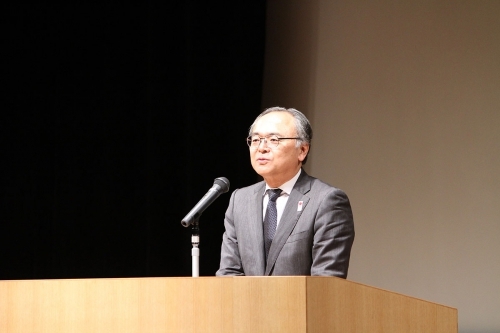 Then Hiroshi Komiyama, the chairperson of COI Stream governing committee, made a keynote speech. On the same day, a preview of “Smart Future House” , which is one part of COI program, was also held at Arcadia Office, Yonezawa City. 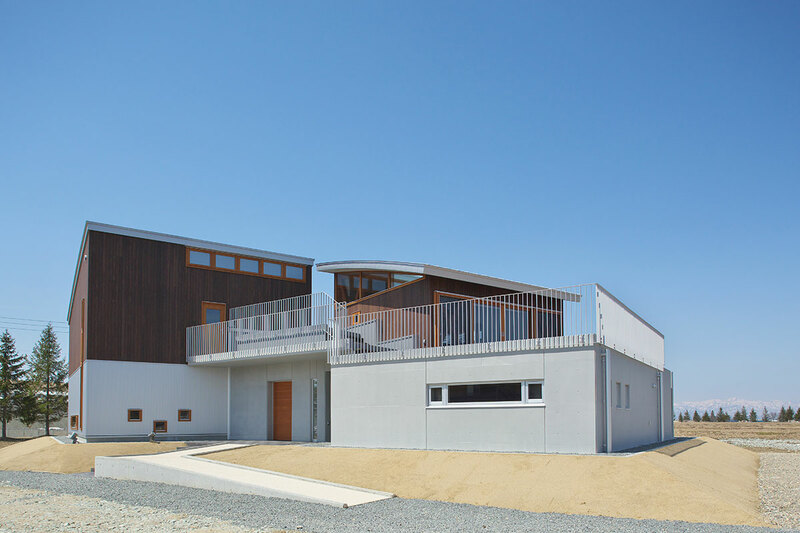 This “Smart Future House”, where the Organic Electronics research results are being demonstrated, will be a workplace to show the living environment in the near future around 20 years later. This news is also released in the below newspaper and TV.